"Flying Colours" is sired by True Colours, a dynamic internationally known sire by Thee Desperado. With a double tail female line to Farida, Flying Colours is prepotent to add serious type to his offspring. He has a very short dishy head and is absolutely gorgeous! He is pure in the strain Dahman Shahwan , and his Colours do shine through! 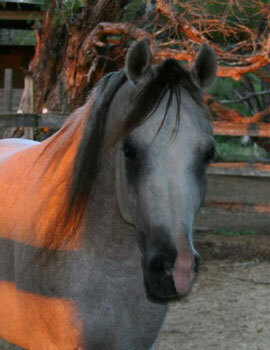 See his first foal "Candy Colours" on the "New Arrivals" page. 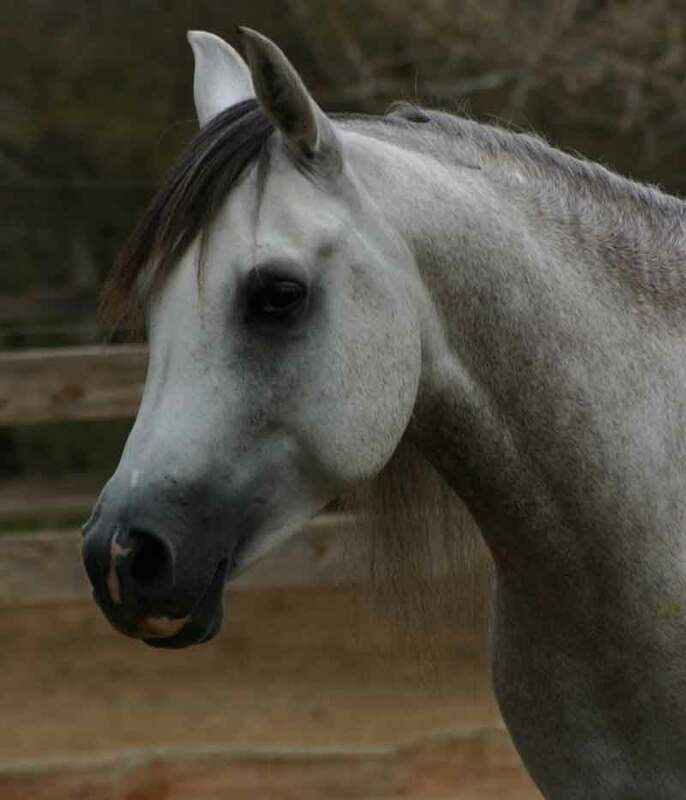 Kahar Al Bashyr is sired by the 2009 Israeli National Champion, AA Al Bashyr, winning multi championships in Halter, and a Most Classic Head Champion. 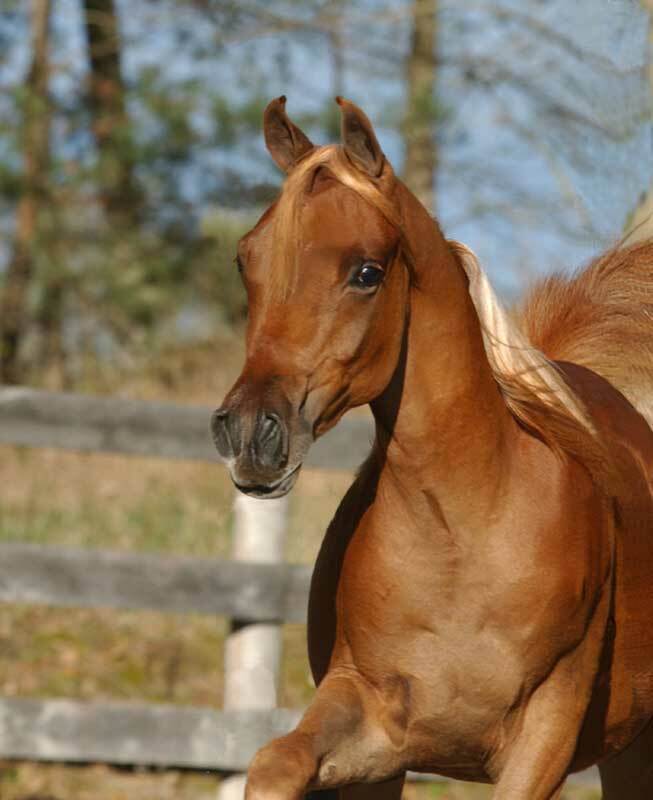 AA Al Bashyr was bred by Arelia Arabians, and was on lease to Paradise Egyptian Stud from 2007-2009. Kahar's dam, Karizmaa is an Egyptian Event Top 5 winner. Thank you Steve and Cyglenda Miller for the opportunity to purchase this fine colt! He is full of type and an excellent addition to our breeding program. Look for him in the future! We will be breeding our mares to him next year in 2011! He is Hadban Enzahi in strain. Shakannah, meaning "Light of Glory", is sired by the German bred stallion, Norus, an international Supreme Legion of Merit Champion. He has the kindest eye with a disposition to match. They don't come any sweeter than him. Very athletic with size to match. He is definitely bred for performance! Dahman Shahwan in strain. Ama Hadi is definitely a hottie! 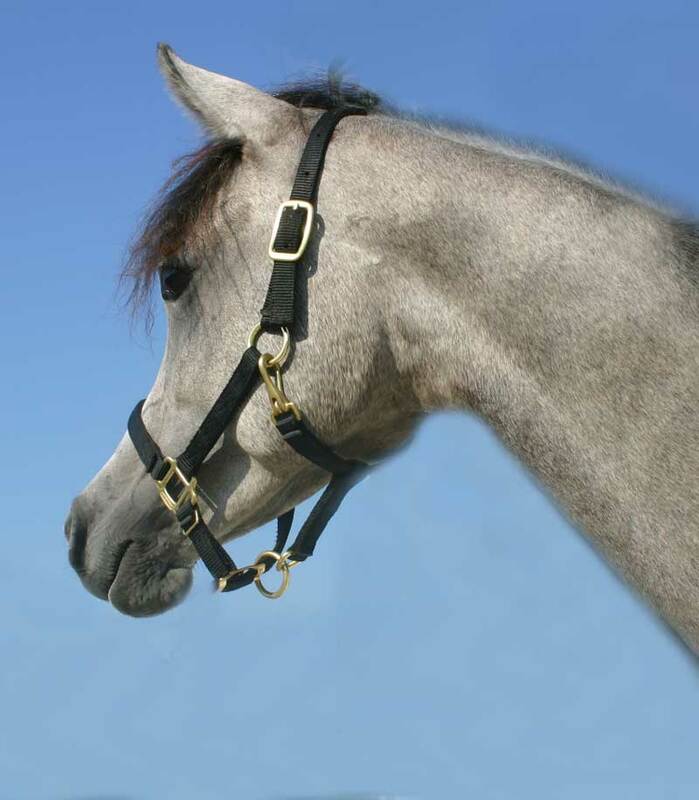 He is sired by an Ansata Ibn Halima son and combined with Sakr through Akid Kasim (a full brother to Akid Geshan) by Nabiel makes him destined for beauty, athleticism, and size. Already standing at over 15.2. He has a personality of greatness, along with an absolutely gorgeous chiseled face. He has a very regal presense about him, as if knowing he was born to be of royalty. Hadban Enzahi in strain. 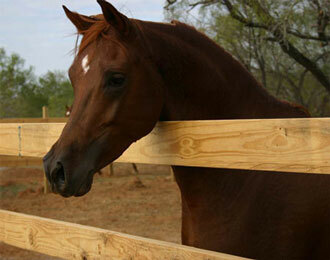 "Jewel" is out of a Tammen daughter, he is elegant and refined with excellent movement. He has a very smooth body and a nice expression with large soft eyes and a fantastic neck! He carries himself with lots of charisma and attitude. An exquisite colt with solid foundation breeding traits through his sire. He is Saklawi Jedran Ibn Sudan in strain.